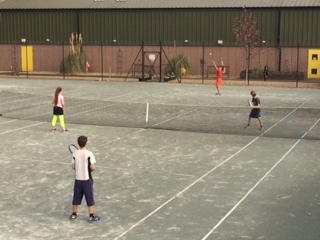 Club night on Friday kicked off on the clay courts with several new people coming along and giving the session a go. “hrs of tennis passed quickly and everyone said “it was great fun” and “we’ll be back next week”… so come and join them and let’s grow this junior club night!!! !